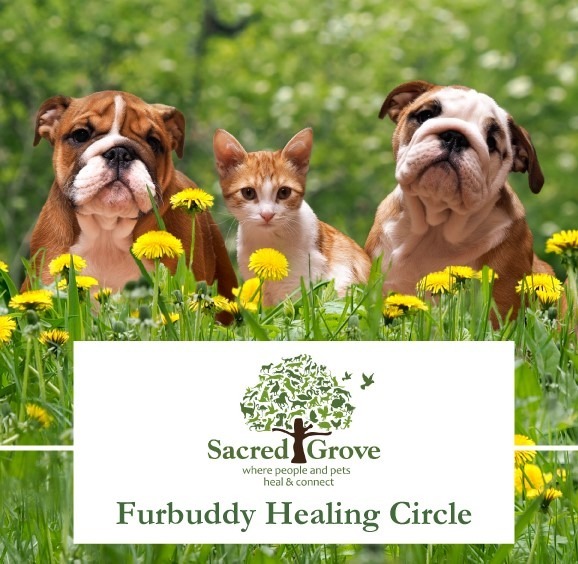 Group Sessions | Sacred Grove: Intuitive animal communication & energy healing; Alexandria, VA.
Join other animal lovers in our healing circle. We will provide energy healing for your animal’s physical, emotional or behavioral issues in this hour-long online healing circle. 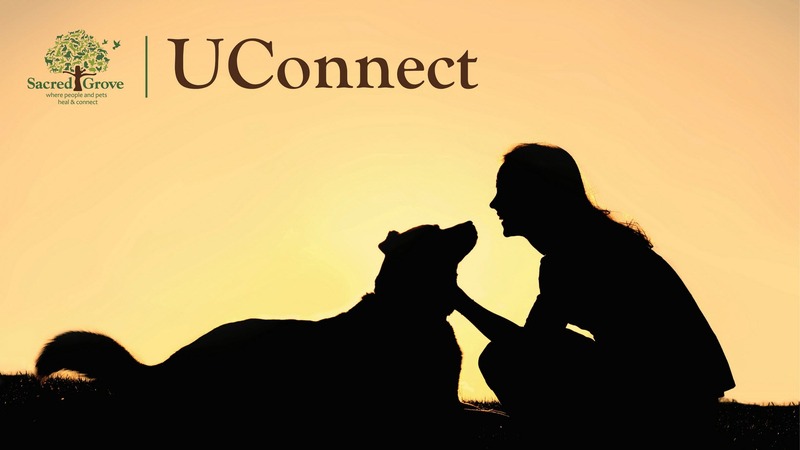 This seven-week online program is for pet guardians who want to connect more deeply and personally with their animals. And they want to investigate energy healing techniques to improve their own lives as well as their animals’ lives. After completing UConnect, you can continue practicing with Maribeth and other students through UConnect Nurture.